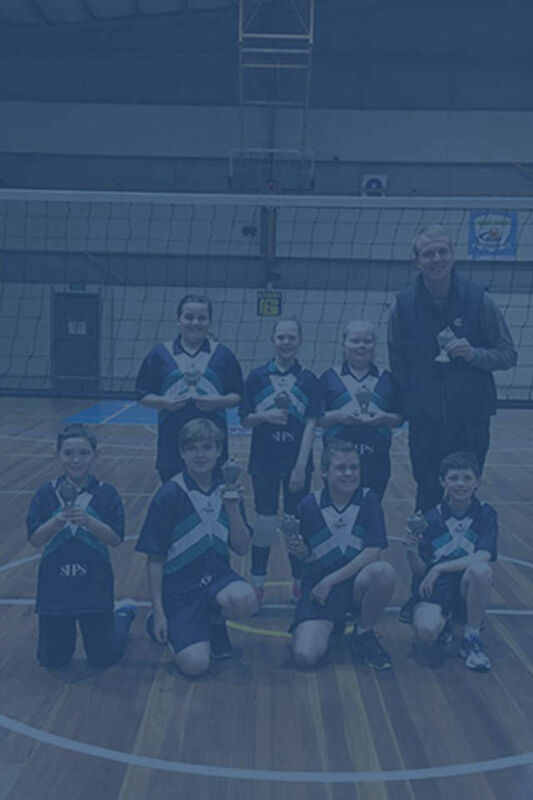 In 2014 the Bendigo Volleyball Association celebrated 50 years of competition in its various guises. Originally playing at the YMCA from 1964, the Association relocated to the Bendigo Stadium in 1994. 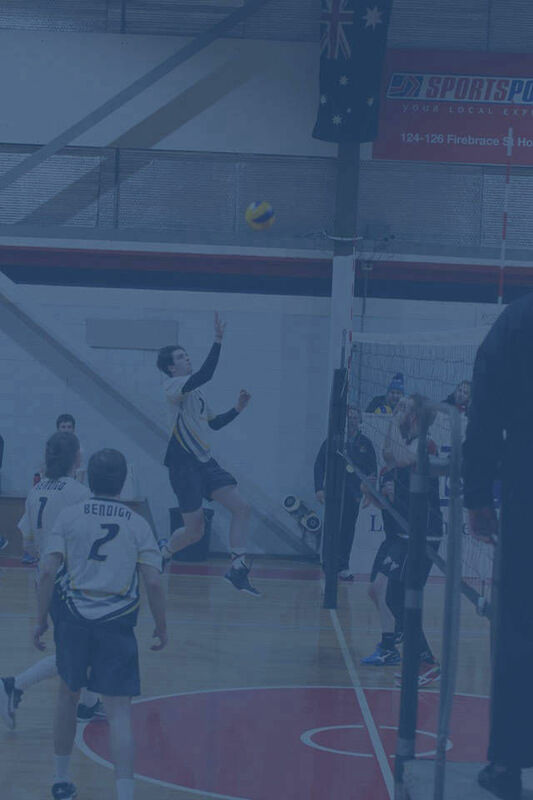 The Bendigo Volleyball Association caters for Mens and Womens (2 divisions each), mixed, and juniors:- Primary, 15 and under and 17 and under age groups. 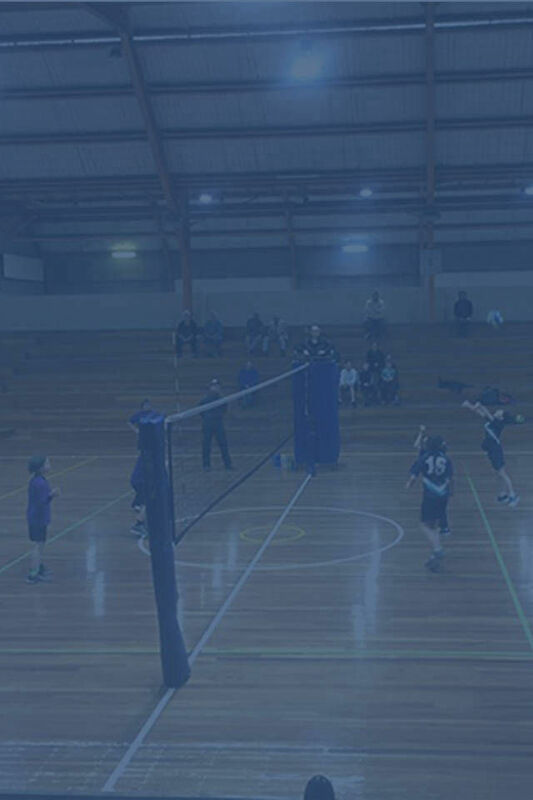 Volleyball Bendigo is Played at the Bendigo Stadium in West Bendigo on a Thursday from 5pm with Junior Competition and from 7pm for Senior Competition both having male and female division and a Social Mixed Division. We play 2 seasons in a calendar year usually usually coinciding with school terms Feb until June and then July until November. 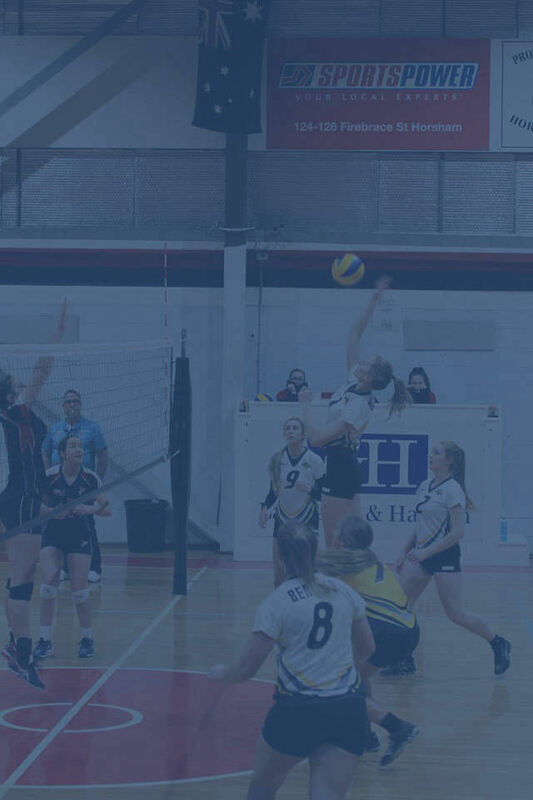 Both seasons conclude with Finals and then Grand Finals where all divisions Juniors and Seniors play on the same night with Presentation afterwards. Players and spectators must familiarise themselves with the BVA Codes of Conduct. Please review the Codes of Conduct.